This page contains a single entry by Carl published on November 18, 2016 4:20 PM. 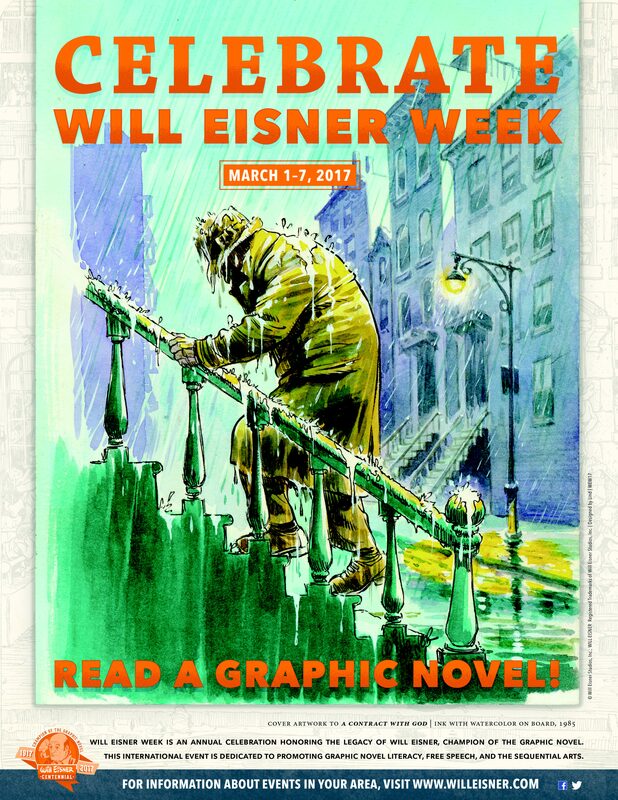 Will Eisner 2017 Centennial International Art Exhibitions was the previous entry in this blog. 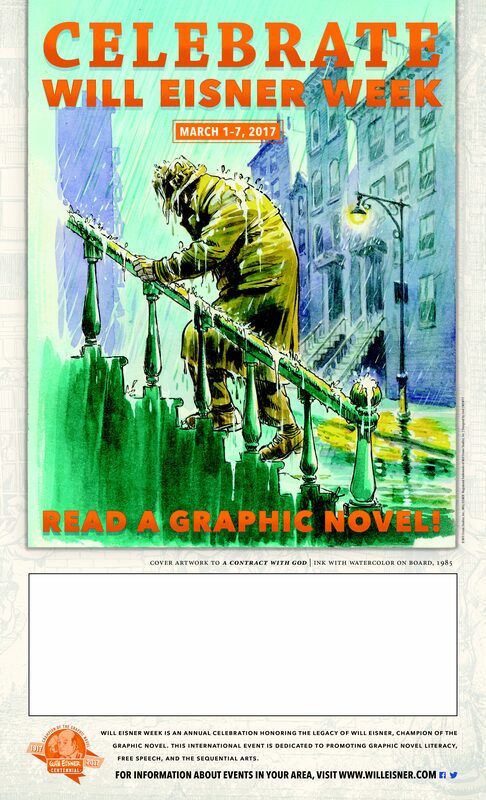 2017, The Will Eisner Centennial Year is the next entry in this blog.